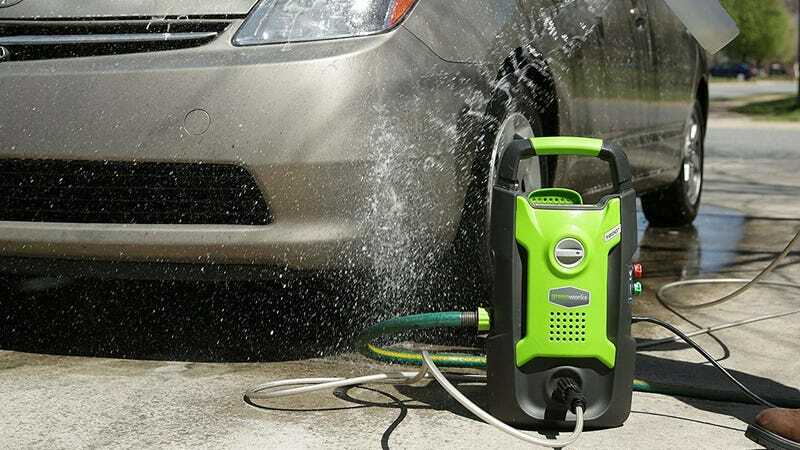 You might not have an immediate need for a pressure washer, but if you own a home, it’s a useful thing to stash in the back or your garage. Just check out r/pressurewasherporn if you don’t believe me. 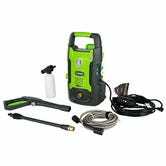 Today only, a GreenWorks 1600 PSI washer is on sale in Amazon’s Gold Box for $70 (within $3 of the best price ever), in addition to a number of discounted accessories. Not to put too much pressure on you, but these deals could very well sell out early.